But of course. 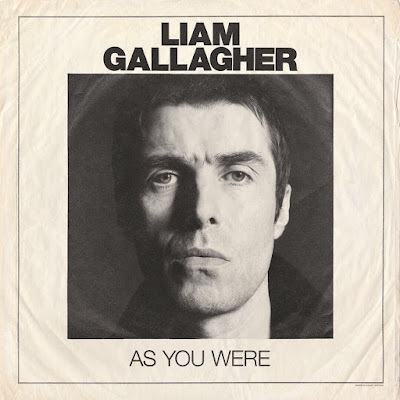 Liam Gallagher was named Rock 'n' Roll Star Of The Year at the British GQ Men of the Year Awards. Punk poet John Cooper Clarke presented the award to Gallagher at the ceremony in London on September 5th. Gallagher accepted the "interesting" honor in a relatively modest fashion and revealed he didn't have too much to say since he had a bit too much to drink. Watch how it all went down below.